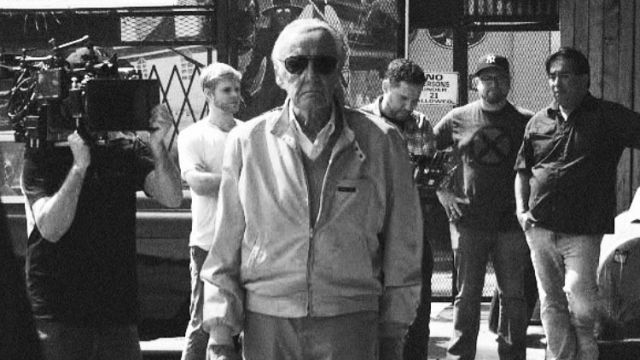 Production is officially underway for FOX‘s upcoming series Gifted and four-time X-Men film director Bryan Singer has revealed on Instagram that none other than Stan Lee will cameo in the pilot episode of the X-Men series. This marks the third time Lee has appeared in a Singer-directed project, first appearing in 2000’s X-Men and last year’s X-Men: Apocalypse. The Gifted series stars Stephen Moyer, Amy Acker, Natalie Alyn Lind, Percy Hynes White, Sean Teale, Blair Redford, with Jamie Chung as the mutant Blink, and Natalie Alyn Lind as the mutant Polaris. Produced by 20th Century Fox Television and Marvel Television, the series will focus on two ordinary parents (Moyer and Acker) who discover their children possess mutant powers. Forced to go on the run from a hostile government, the family joins up with an underground network of mutants and must fight to survive. Writer Matt Nix (Burn Notice) will executive produce and showrun the series.